With all the frenzy surrounding the upcoming Beastie Boys book, it’s relatively easy to forget about the hardcover book that accompanied the Beastie Boys Anthology: The Sounds of Science. Presented here is a nice, if simple, layout of some of (16 to be exact) the Boys’ classic album covers, which also doubles as the book’s cover. Whatever your weekend plans may be, make sure they include the Beastie Boys. 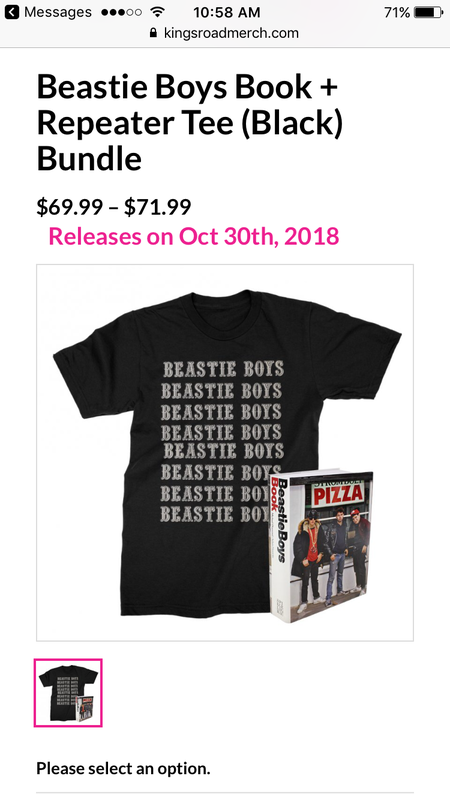 Well, we finally have a release date for the much anticipated, and very delayed Beastie Boys book. 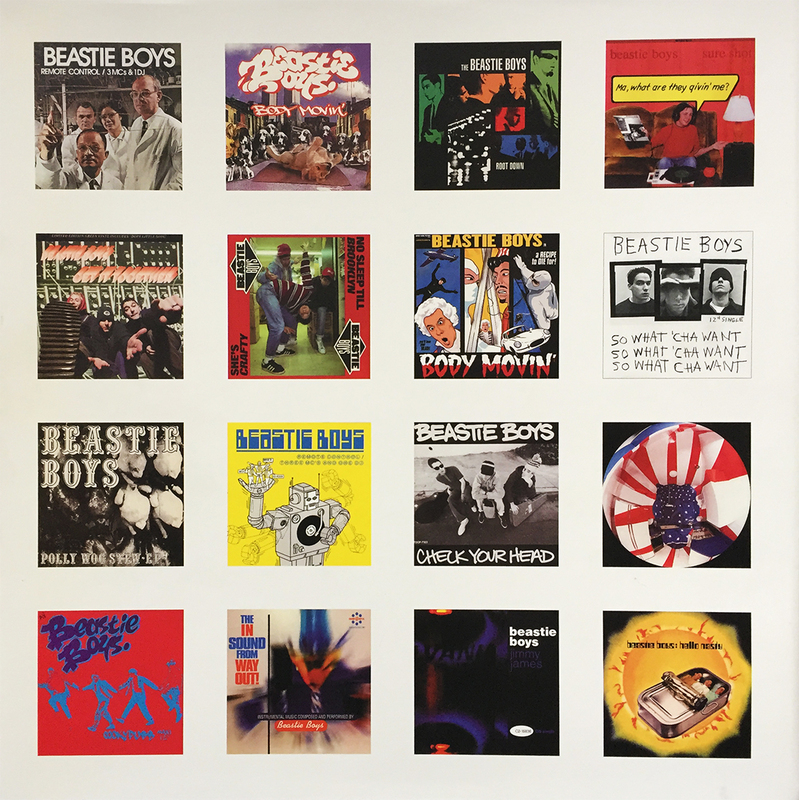 Preorders for the massive 592 page book (promptly titled Beastie Boys Book) are now live ($50 from Spiegel & Grau). There’s also a badass exclusive book-shirt bundle I’m contemplating from the band’s official shop. Order up! I’ve stopped spinning and decided to read about spinning these past few weeks. Couldn’t tell you the last record I spun, to be completely honest. Just finding out of this 2014 book’s existence the other day, she arrived at my stoop late last night. 36 pages in and I’m already blocking several hours to continue over the weekend. 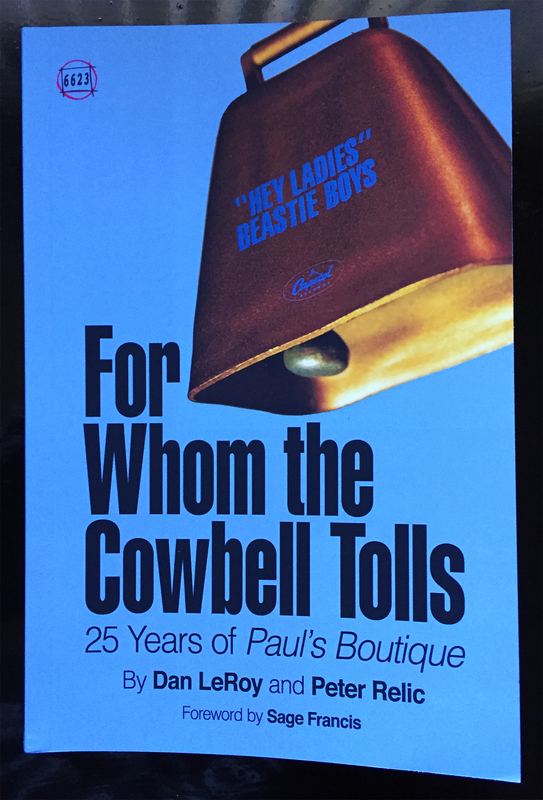 If you’re read Dan LeRoy’s 33 1/3 book on Paul’s Boutique, this is part 2 titled, For Whom the Cowbell Tolls – 25 Years of Paul’s Boutique. Along with several circa: 1988 production photos, this book touches upon two more books in the making. 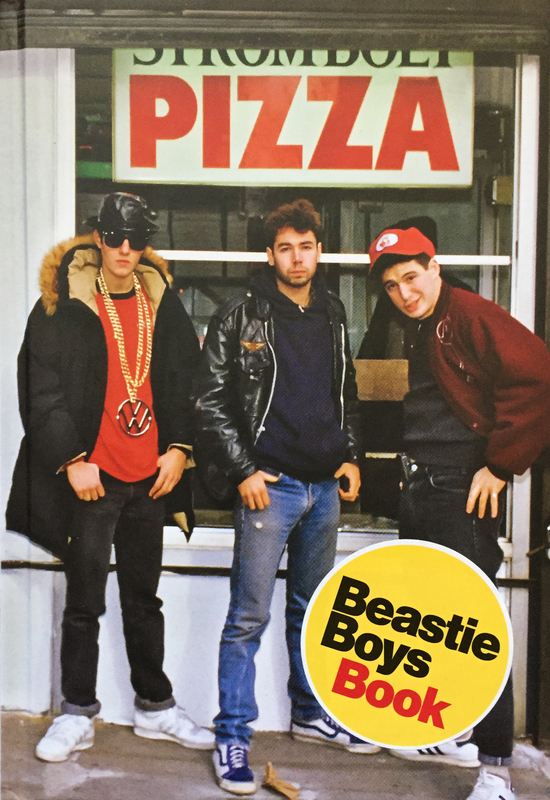 One, a complete and official history of Delicious Vinyl by coauthor Peter Relic, and the other an authorized autobiography by the remaining Beastie Boys. Both of which will be sought out and thoroughly analyzed. If you’re a fan of Paul’s Boutique, and you haven’t already, check out the 33 1/3 book. If you’ve read that and love it, For Whom the Cowbell Tolls is a must-read sequel. Woah, Nelly, am I excited for this book! Yes, that was just an Earthworm Jim reference… and I’m painfully okay with it. A quasi-autobiography-type-thing about one of my favorite high school bands which has sustained relativity and sonic consistency some 33 years after its pubescent, angry inception. 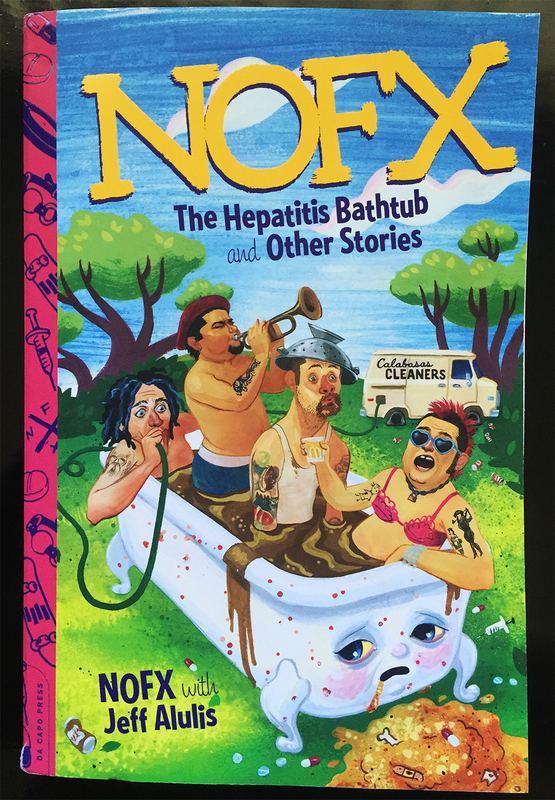 NOFX has a book, you say? Where, and how much? So, Saturday’s show down at Harold’s in Pedro, and the $10 cover, contributed towards the raising of funds for the Craig Ibarra penned, Pedro punk scene inspired book, A Wailing of a Town. 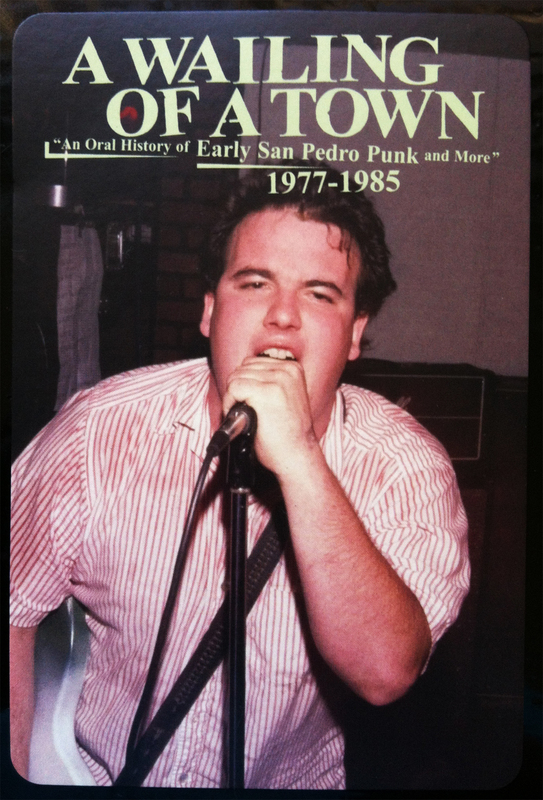 “An Oral History of Early San Pedro Punk and More” from 1977 – 1985, this book is highly anticipated by the Prudent Groove, and is suggested throughout the punk, quality, and truth music scene across the globe. Political-minded, Pedro-proud. Might I suggest a little heavy, summer reading? 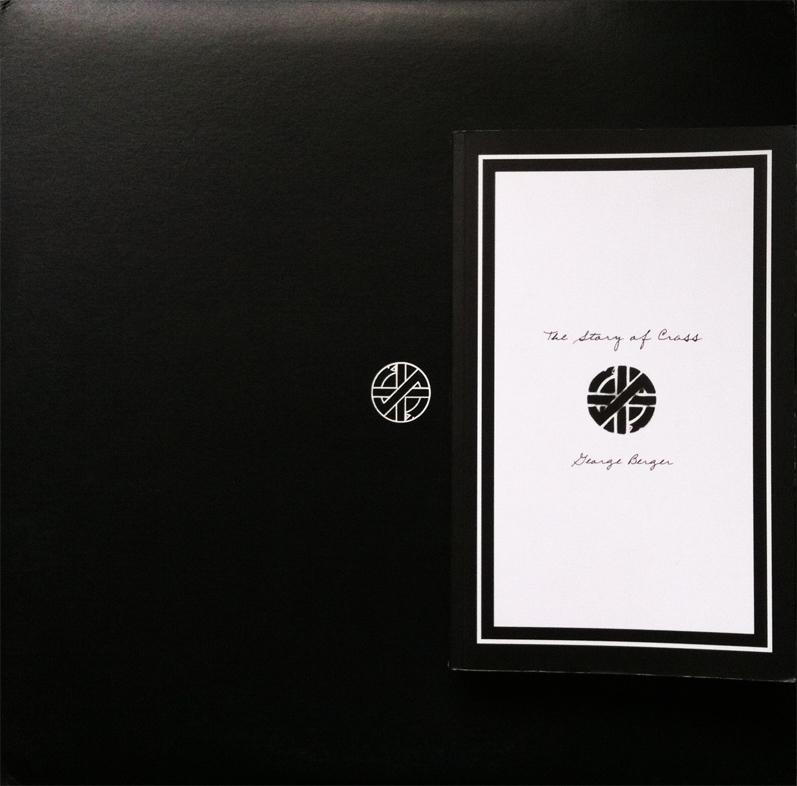 The Story of Crass by George Berger is a fascinating explosion of intricate and fundamental knowledge of perhaps the only true punk band the world has ever known. The art collective formally known as Crass has always been somewhat of an illusive mystery to me, save for the rough, crude, and politically charged music. 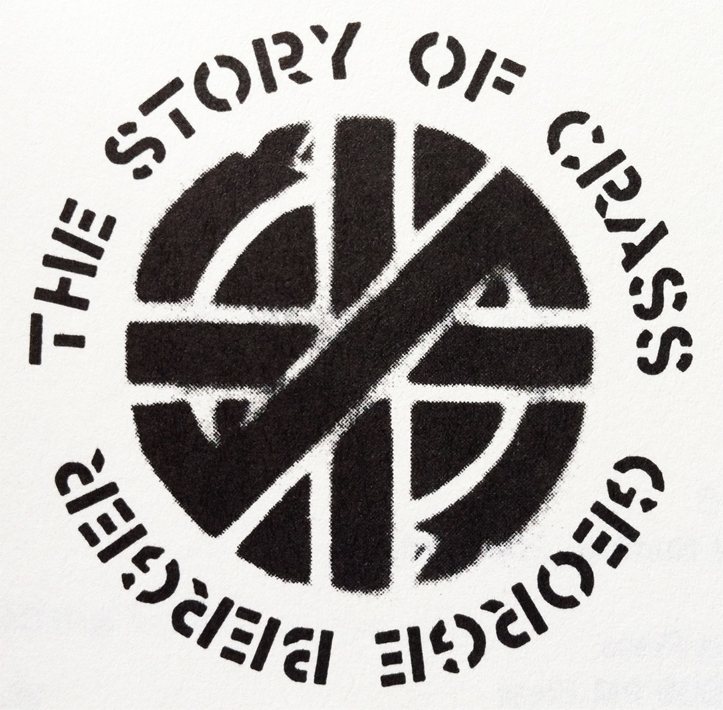 Whether you’re a fan of social equality, anti-war sentiments, or just plain into rock music history, The Story of Crass is nothing short of essential reading material, and comes highly recommended by the Prudent Groove.